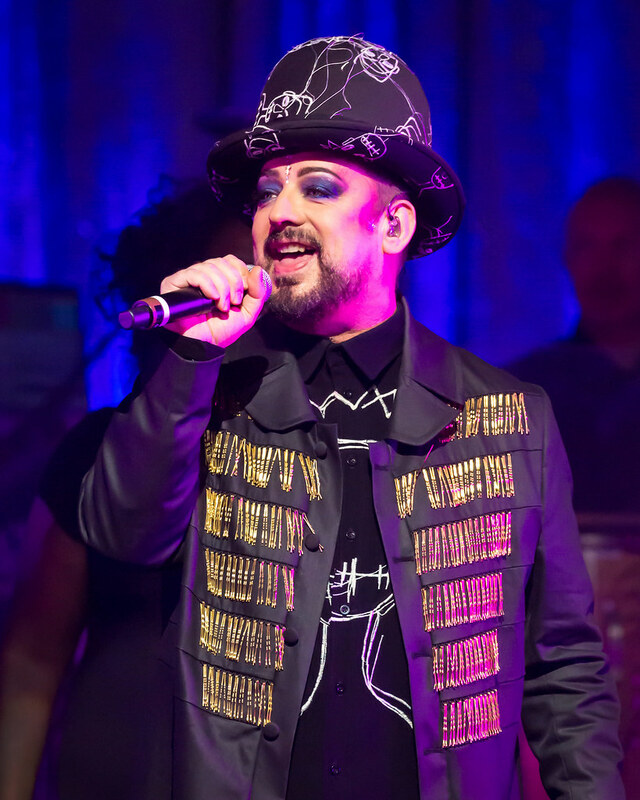 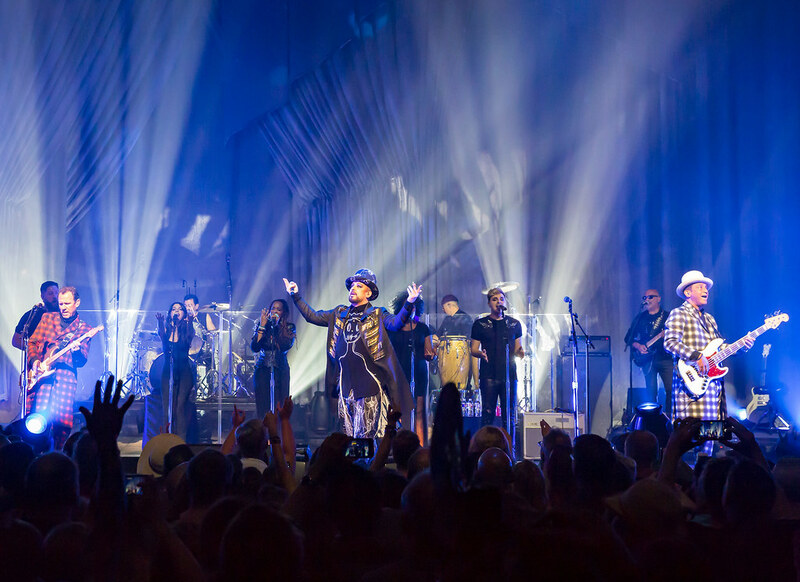 Boy George and Culture Club performing at the ACL Live Moody Theater in Austin, Texas on July 10, 2018. 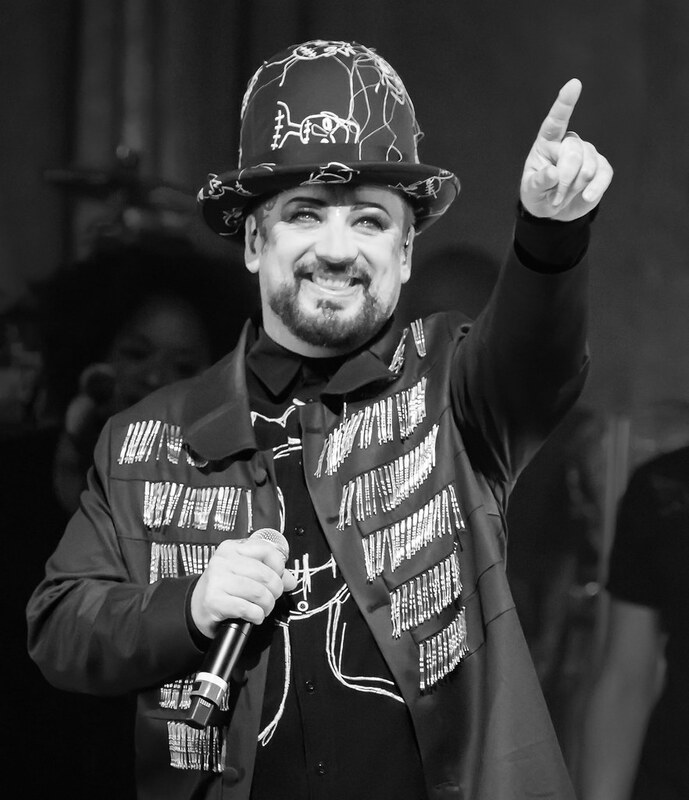 After more than two decades and 150 million singles & records sold globally, 2018 marks a new era for Boy George and Culture Club, as they are currently working on their first new music in 20 years. 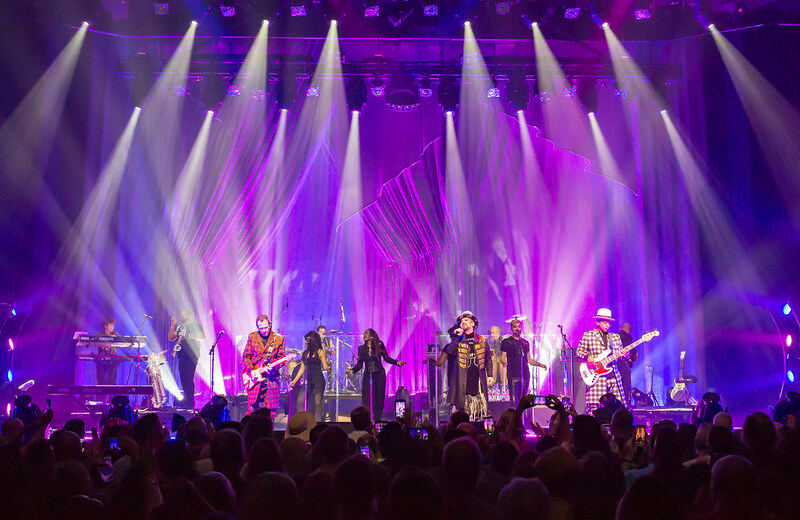 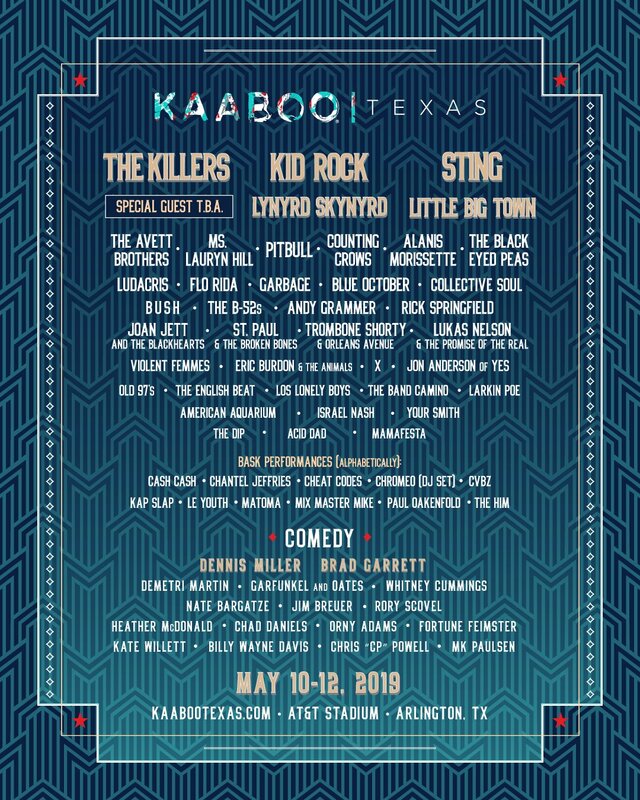 The tour setlist will celebrate some of their biggest hits plus gives fans an advance listen to new songs. 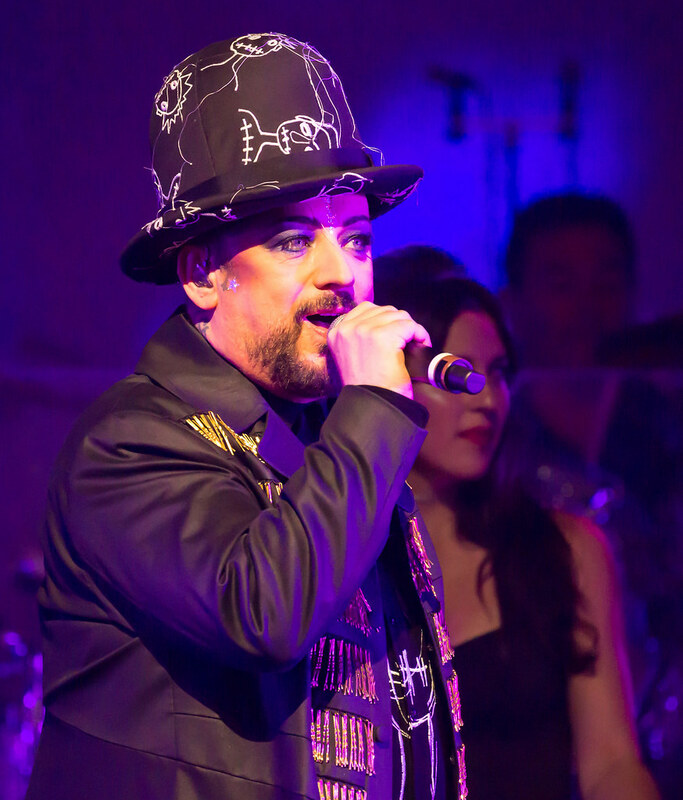 Since their inception in 1981 Culture Club have sold more than 50 million albums and 100 million singles totaling 150 million worldwide, led by their classic hits, "Do You Really Want to Hurt Me," "Karma Chameleon," and "I'll Tumble 4 Ya.” The group is fronted by British singer/songwriter Boy George, who is universally recognized as one of music's iconic artists of all time. 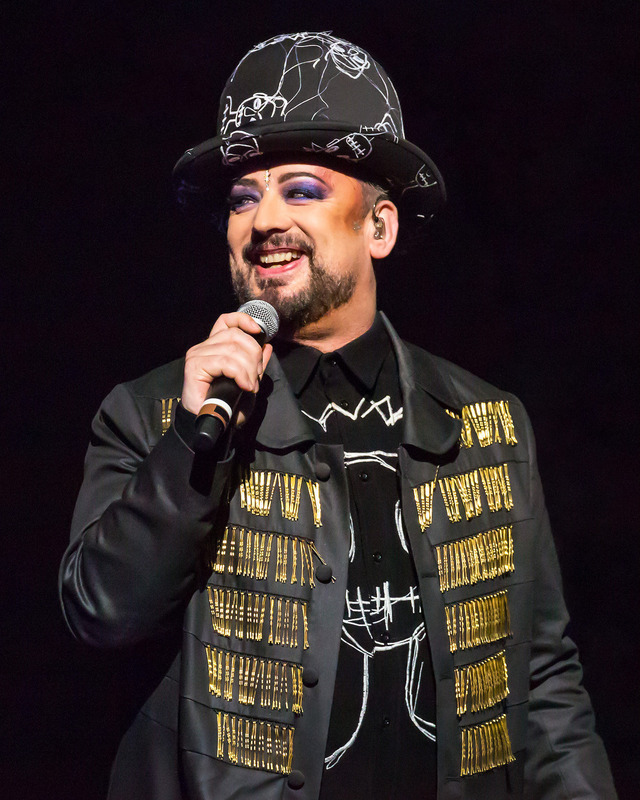 George was recently presented with the Ivor Novello lifetime achievement award in 2015 for his contribution to the music industry. 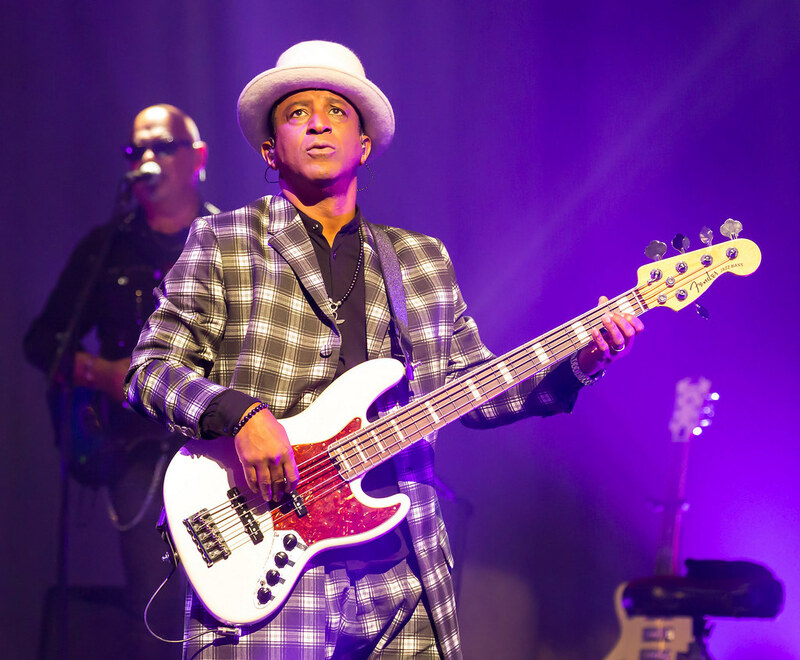 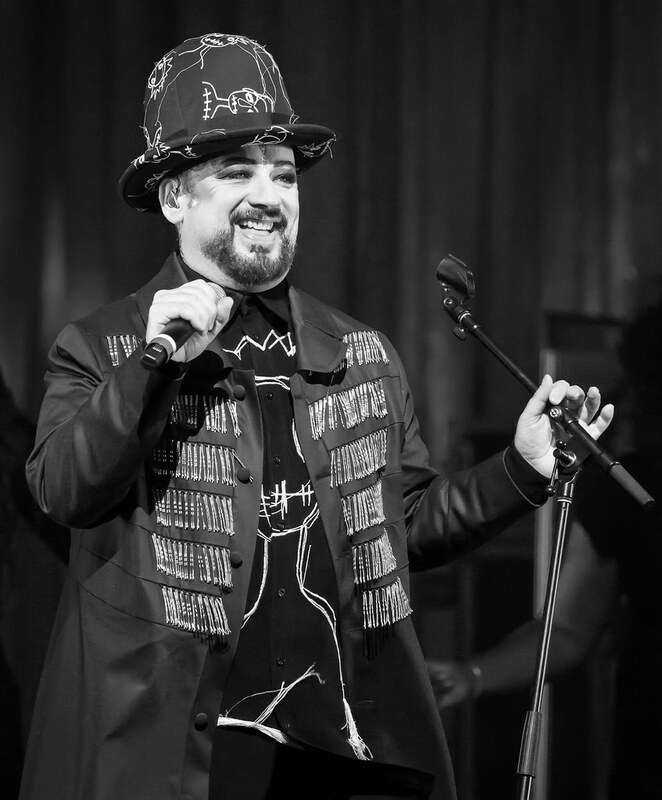 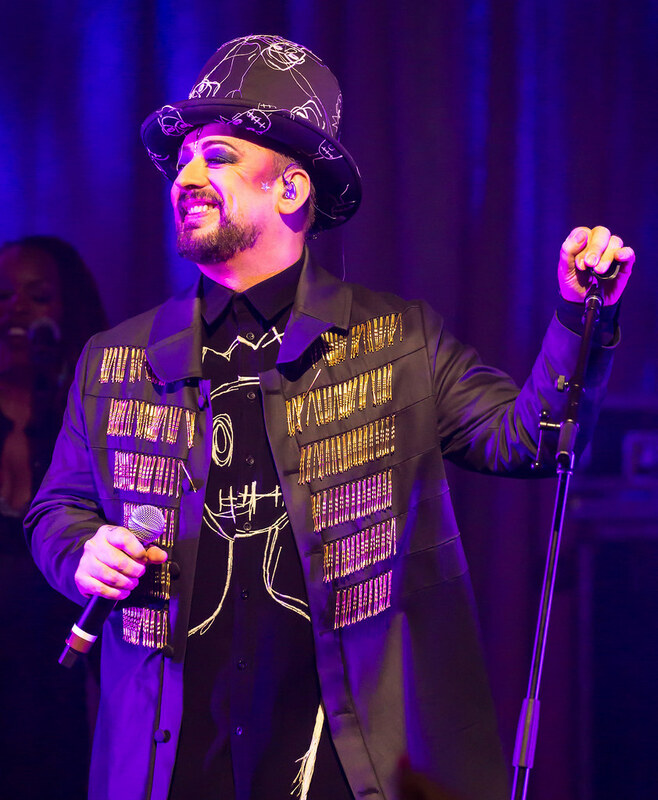 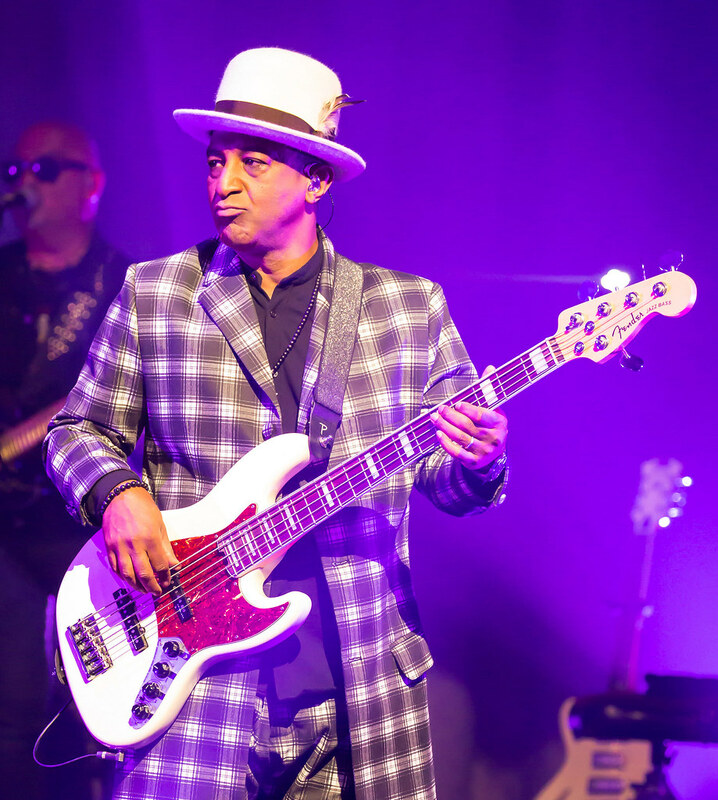 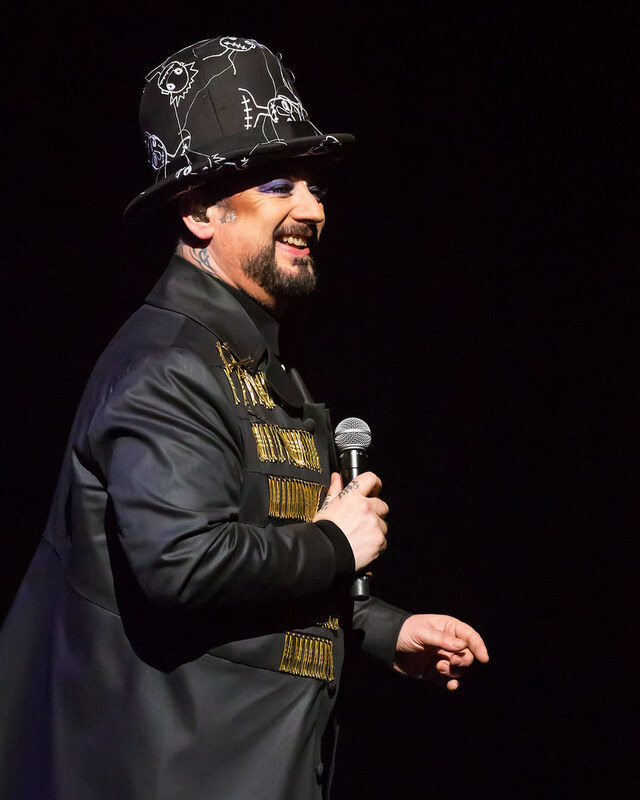 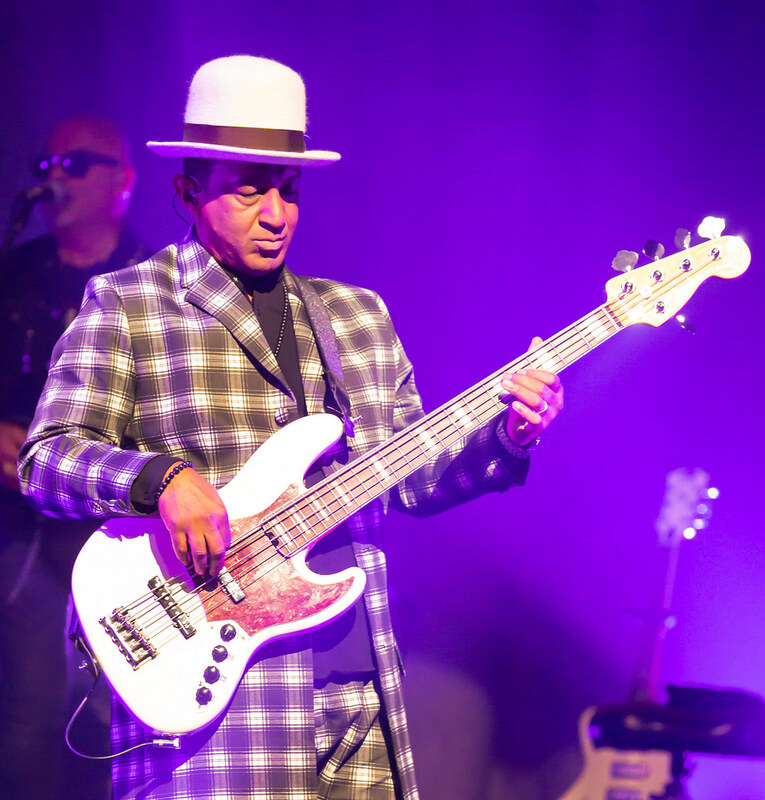 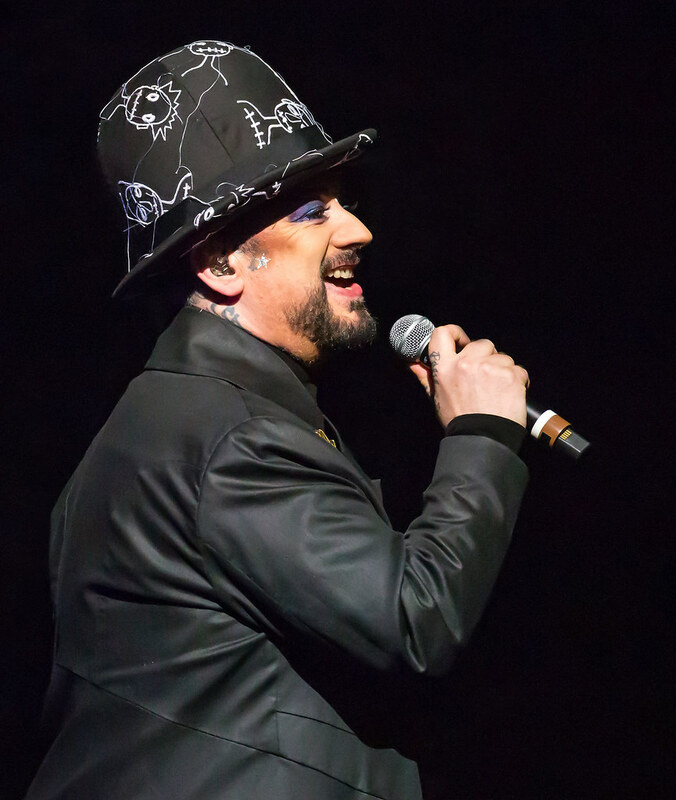 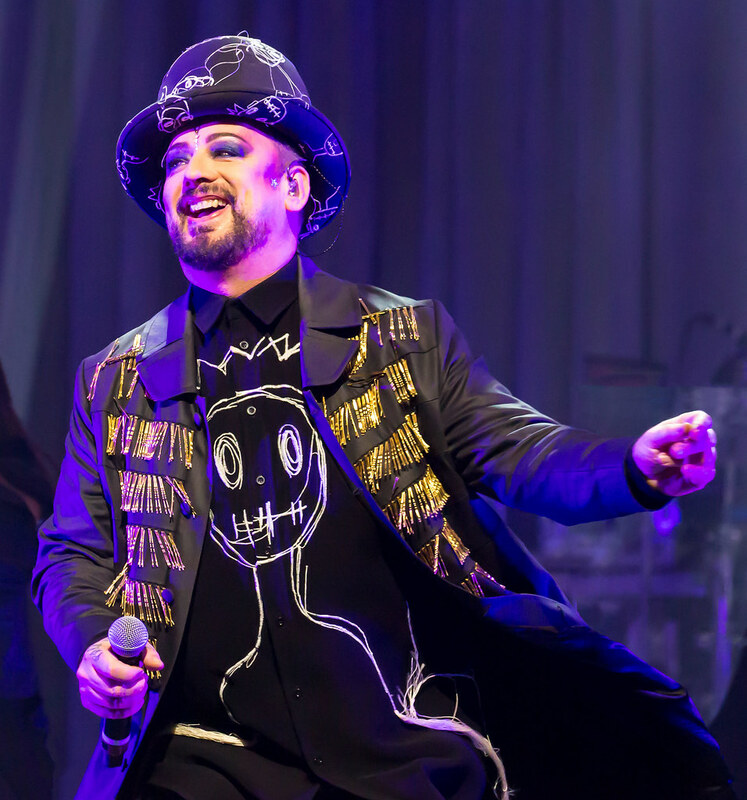 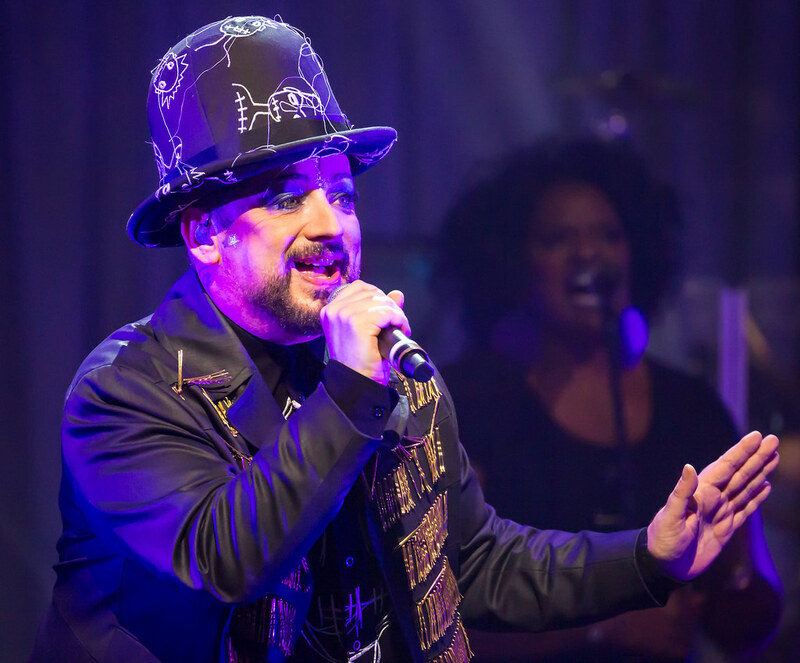 Boy George and Culture Club was the main act at the ACL Live Moody Theater with guests Thompson Twins' Tom Bailey. 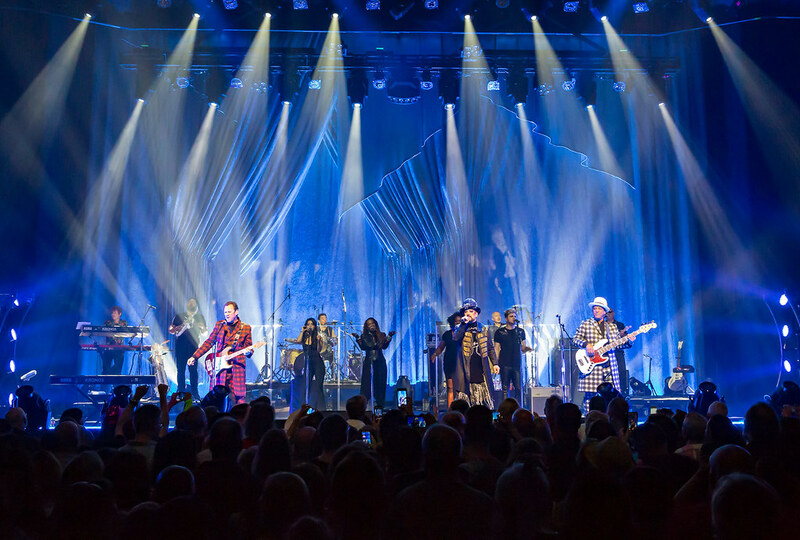 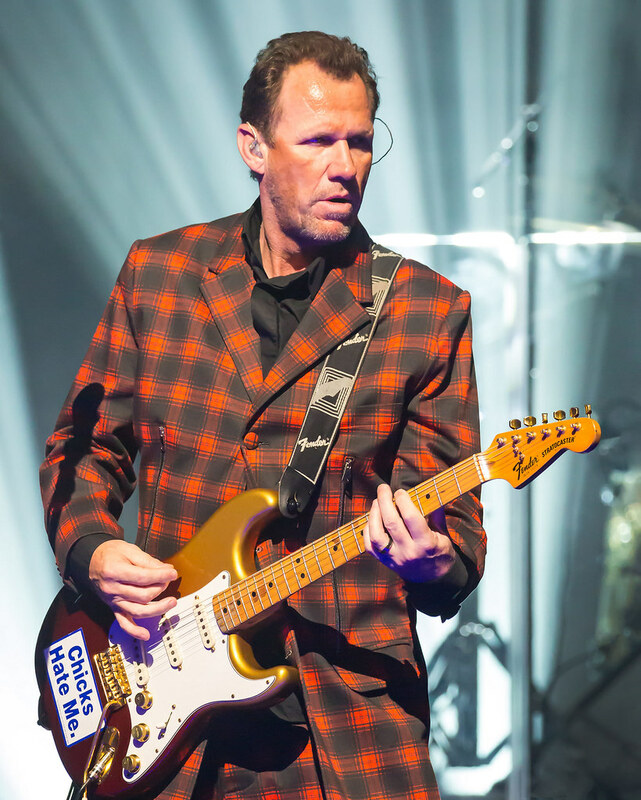 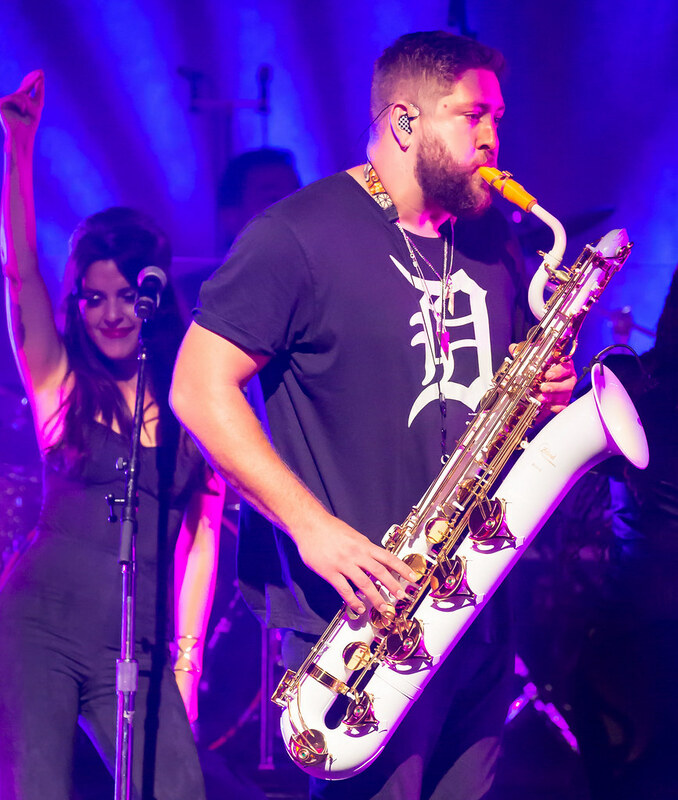 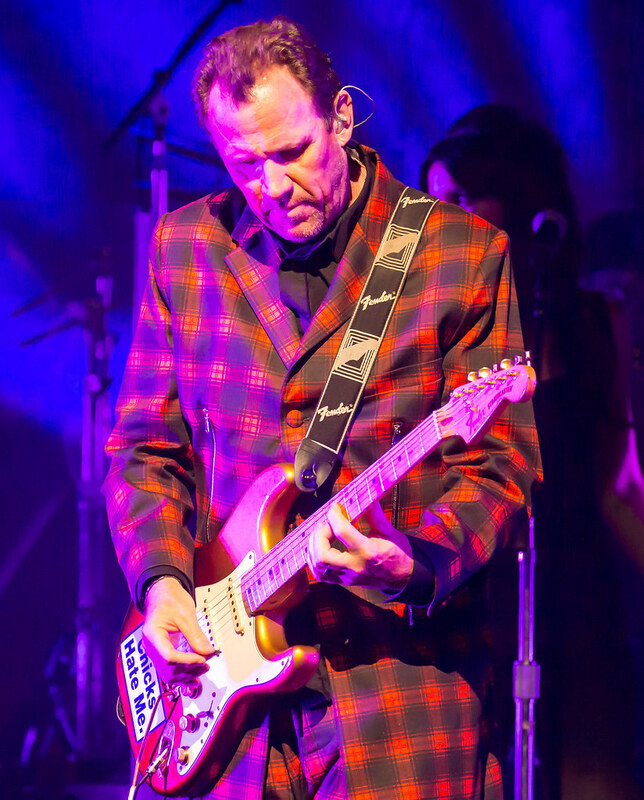 The band continues across the United States, Canada, and Europe with the last stop at the Verti Music Hall in Berlin, Germany on December 5, 2018.